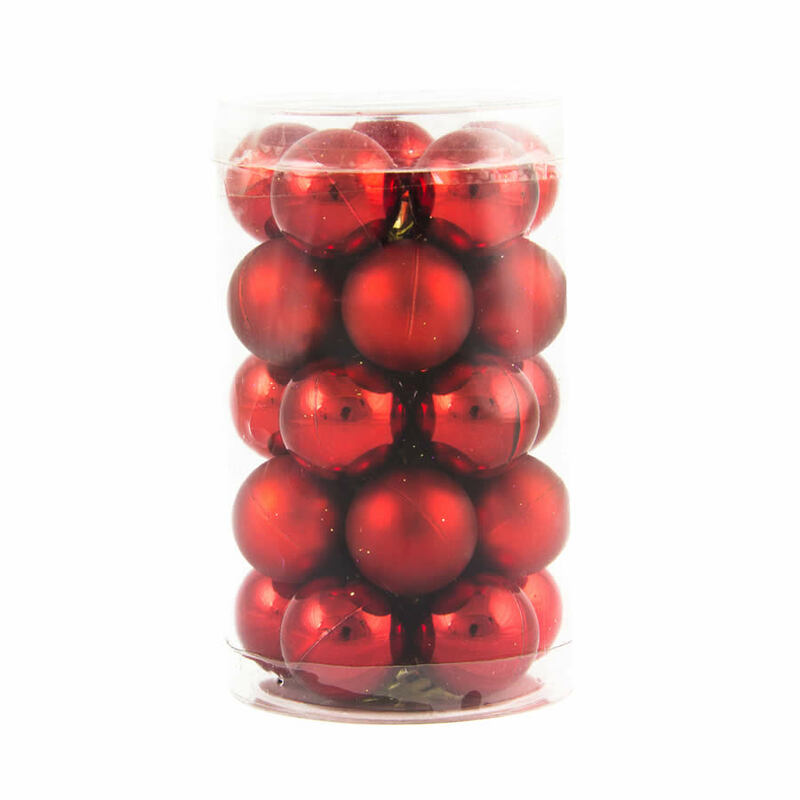 You can never have too many beautiful red baubles, and this canister of 25 shatterproof 2 cm Red Baubles means that you are off to a great start! 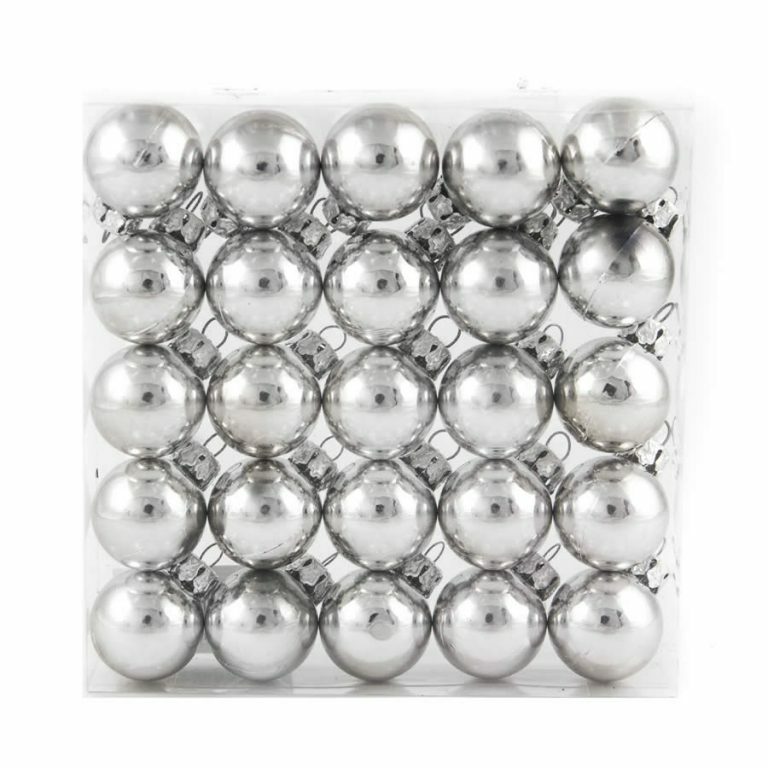 Enjoy the durability and safety that these shatterproof Christmas decorations provide, particularly in homes with children or pets. 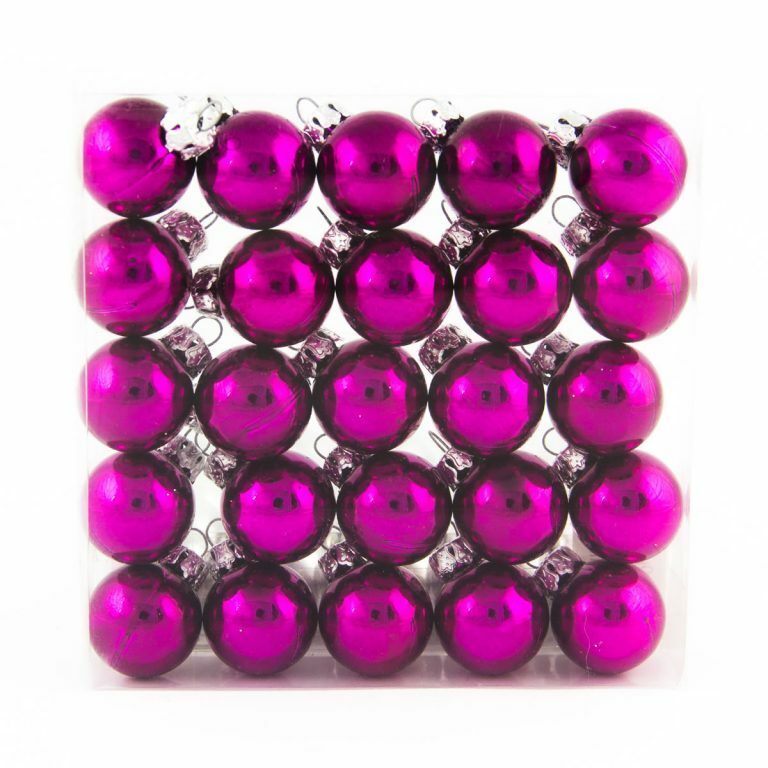 Each big canister displays a mix of shiny finished baubles and matte-finish baubles- so you can pick your favourite! Use them all for a themed tree that will be stunning and traditional. 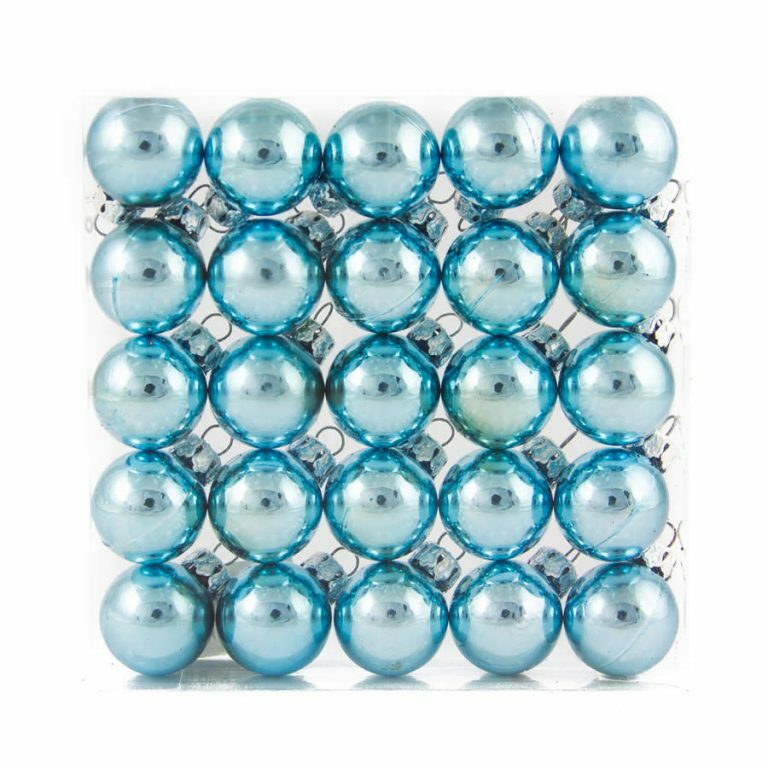 Add these to a contemporary tree and accent with silver, blue, or even green tinsel, offered and sold separately, for a stunning and polished look! 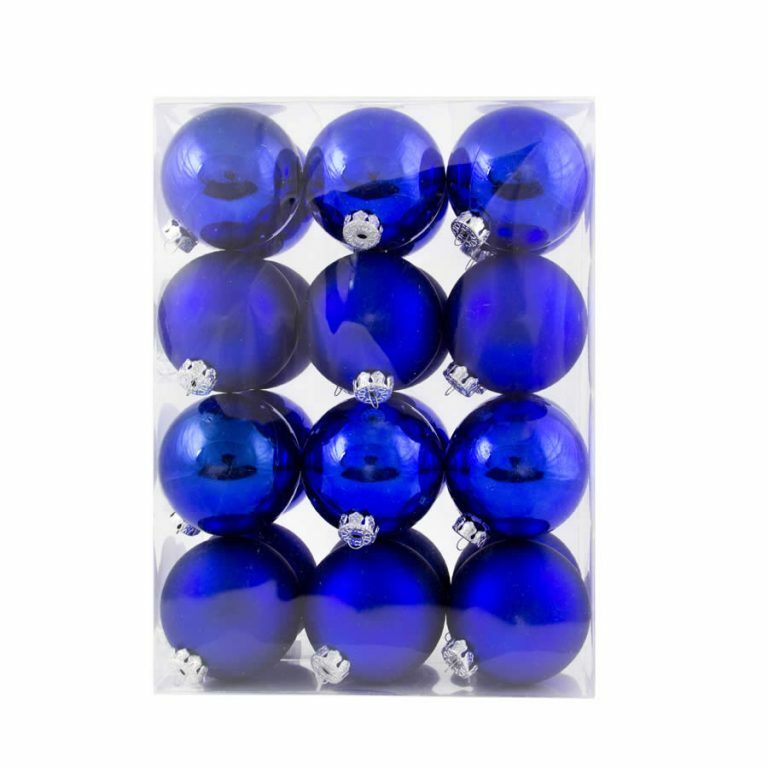 Give a canister of these quality ornaments to a friend or family member as a gift this Christmas that they will use again and again in their own holiday themes, displays, and decor.